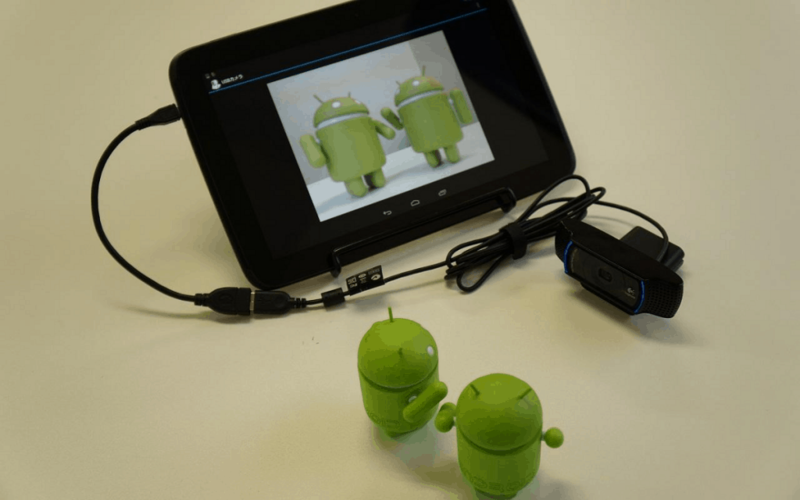 Ever wondered what the possibilities could be with the best Android spy apps by your side? Here’s the ultimate compilation of the best spy phone app that’ll give even the MI5 a run for their money. Remember those old James Bond movies where 007 could communicate simply using his wristwatch? What seemed so unbelievably cool back then is a normal day for the smartwatch owners of today, and there’s even more that your Android device has to offer. Apart from the hardware that comes packed with the latest smartphones, the Google Play Store brings a bunch of Android spy apps for you to try out too. You won’t be running off on the next great spy mission with the best spy phone app you can find, but they’re sure to keep you entertained. There are also plenty of offerings available that look like next-generation spy apps, but they’re nothing more than spoof apps. We’ve examined the entire Android app universe to find the most reliable best spy phone app for Android, so you can let the Jason Bourne in you go rogue. Whether it’s about maintaining a healthy relationship or taking down an evil overlord, communication is key in the spy business. There are plenty of apps that help you stay in touch over text, voice, and video, but for those who want iron-clad security, Android even offers a bunch of awesome spy-styled messaging apps. There’s a whole lot of privacy features that even mainstream apps like WhatsApp come with, but Wickr Me gives a whole new meaning to private messaging. Starting off with the end-to-end encryption feature so that the service never gets a hold of your conversations, this app comes with features like a self-destructive timer that puts an expiry time on your sent messages. From chatting with a group of up to 10 users to having a one-on-one private chat, Wickr Me comes with a Shredder feature to irreversibly delete content and messages. Unlike most messenger apps, you don’t even need an email address or phone number to sign up for Wickr Me, and the best part is that all of this comes to you without any pesky ads or promotions. We all have that special someone that we can truly confide in, but the problem with texting is that you can’t guarantee that only the intended recipient is reading your messages. All of this changes with the Confide messenger app that gives you a truly private experience when it comes to having one-to-one or even group conversations. Right off the bat, Confide comes with end-to-end encryption baked right into it to keep your messages and shared content secure. The self-destruct feature of the app makes your sent messages disappear right after the recipient has read them, while the unique screenshot protection feature makes sure that your privately held conversations don’t become public knowledge. Whether you want to prank your friends with a funny video of them or want to catch somebody red-handed with a hidden video recording, a spy camera app is all you need. However, recording somebody without their permission is an offense, so make sure you use these spy camera apps without a malicious intent. Got a spare phone that you’d like to put in place for some surveillance and visual monitoring around the house? IP Webcam is the best spy phone app that turns your Android device into a powerful wireless network camera with a bunch of different viewing options for you to spread your reach far wide. The app can be integrated with Tasker for automatic recording, while it comes with features like motion detection and sound triggering as well. Apart from viewing the live feed from your phone’s camera on any other device, you can upload your surveillance video and even use the video chat support feature of the IP Webcam for a two-way conversation. Ever felt uneasy in a shady mall changing room where you could be exposed to a hidden camera? As unbelievably cool as it may sound, there’s an app specifically designed to help you not only find hidden spy cameras but also hidden microphones with the help of your Android device. 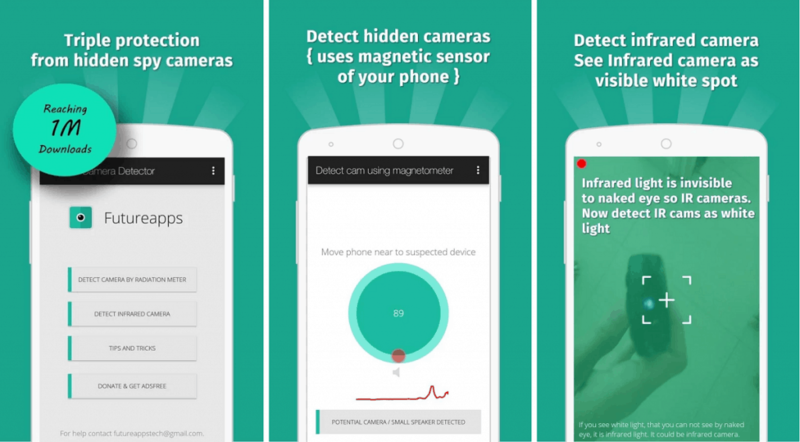 The Hidden Camera Detector app simply puts the magnetic sensor on your smartphone to good use for finding the magnetic radiation activity around you. All you need to do is launch the app, move your phone closer to your suspected place of the hidden camera and the app will begin to emit a real-time graph of the magnetic activity. Whether you’re a worrying parent who wants to keep a track of their kids’ whereabouts or a couple that is facing some serious trust issues, Android can help. Thanks to the pinpoint accuracy of GPS that smartphones come with, there are a bunch of location tracking and monitoring apps for Android that you can put to good use. There are plenty of location tracking apps that let the user share their location and have it monitored over a period of time, but Couple Tracker Free does so much more. Built for suspecting spouses and even protective parents who want to keep a watchful eye on their loved ones, this app gives you mutual monitoring so that there’s no one-way spying. Once installed on both the phones, the app enables you to view the phone call history of the other device and even view 30 characters of each text message sent and received. The current location is tracked regularly through GPS and you can even link social media accounts such as Facebook to see their online activity. The best part is that deleting a text or call log doesn’t help either, cause Couple Tracker app monitors even the data that the user has deleted from one device. Location tracking is useful, but what if you could turn your phone (or any phone for that matter) into a wireless surveillance and monitoring device? TrackView is a popular service that once installed on a mobile device, lets you track the location using the GPS, remotely activate video surveillance and even record videos on the fly. Apart from simply pointing out where the person is on the map, TrackView comes with built-in audio and video monitoring, event detection to send off an alert to your device, and even gives you the ability to trigger a notification for finding the device if it is lost. With secured access to the device, you get motion and sound detection along with cloud storage of recorded content, so you can track a whole lot more than just the location of a person. 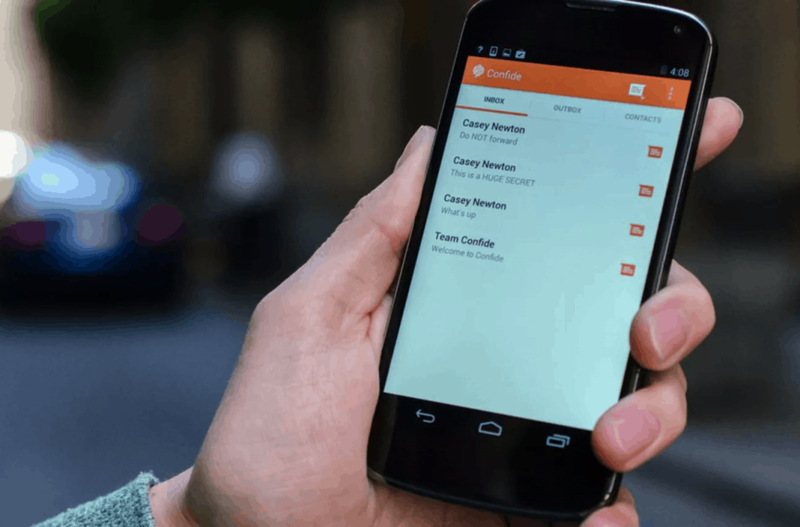 Burner phones are pretty great, but if you don’t feel the need to waste hundreds of dollars for just a spoof number, CoverMe Secure Messenger is the service for you. 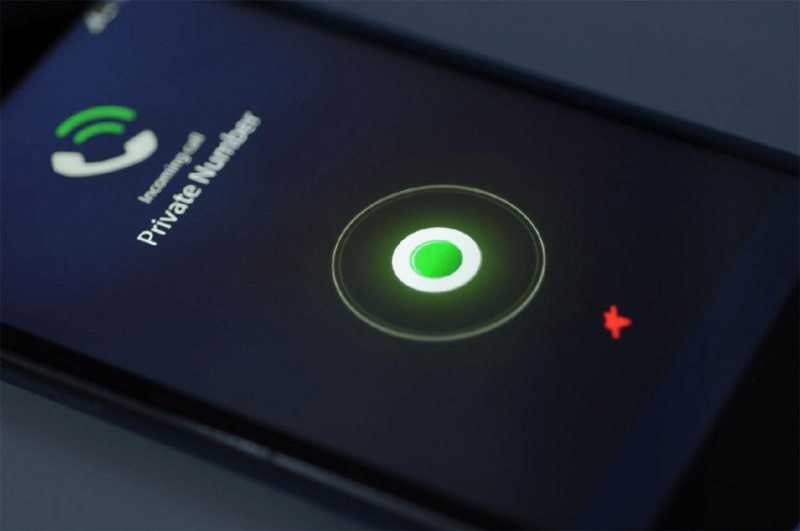 Giving you the ability to send private text messages and even make encrypted calls from a burner line, this best spy phone app is packed with stealth features. The built-in messenger allows you to send self-destructing messages and even recall messages that you’ve already sent. All your conversations come with the end-to-end encryption protocol to keep everything under wraps, Secure Vault to help you hide your personal content and even a Disguise feature to cover up the app. We’ve all been in a situation where we receive a call that we simply don’t want the person right beside us to sneak up and notice. Sure, you can change the name of the contact that you want to keep hidden from the public, but why go through the trouble of renaming multiple contacts when there’s an app that is even better at it? No Show is one of the best free Android spy apps to protect the identity of the person calling you from prying eyes. The app essentially acts as a curtain between the display screen and the phone dialer to hide the caller’s identity, which is protected by pin code, pattern, and even fingerprint lock. The app also gives you the ability to glimpse the name of the caller with a simple swipe, without having to answer it first. What’s the point of going through the entire ordeal of getting a burner number to make anonymous calls if the receiver can recognize you through your voice? This is where the next big step in being an awesome spy takes place with the help of an equally awesome voice changer app that comes with more options that you can think of. 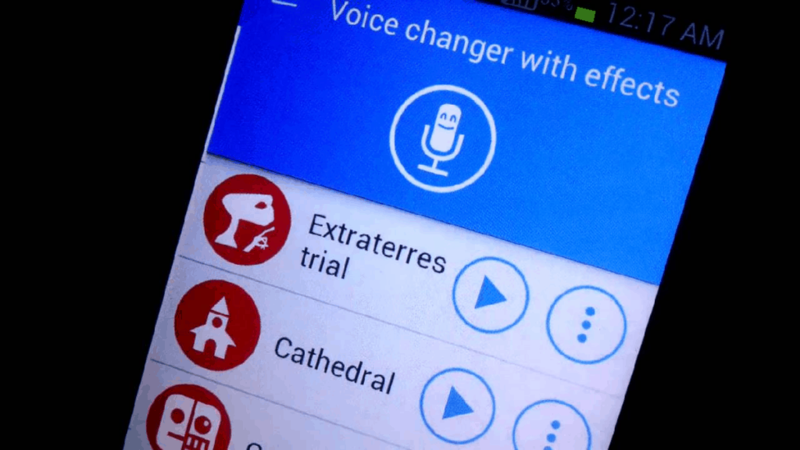 With more than 50 million downloads, Voice changer with effects enables you to mask your voice with dozens of different voice changing sound effects. What makes this app so good is the fact that it allows you to connect directly to your messaging apps, so your modified voice can be sent over to the recipients directly. In a world where none of your data is safe from the hands of ill-intentioned people, keeping your private media content safe and out of reach is a necessity. While popular devices from popular Android OEMs get the feature to store their private content in a locked folder by default, the rest of us have the gigantic collection of apps on the Google Play Store to rely upon. Samsung may get slack all the time for pumping up their Galaxy devices with apps a regular user never even touches, but the Secure Folder app is surely a smart addition. For those of us who don’t own a Galaxy device, the best spy phone app for content privacy is Folder Lock, which comes with all the firepower and giving you a bunch of stealthy options to the hide the app as well. Giving you the ability to keep things tight and secure with a passcode or even fingerprint on supported devices, Folder Lock lets you lock down your private data the easy way. From adding images and videos from the gallery to the secure folder to transferring files from your computer directly, Folder Lock has you covered. 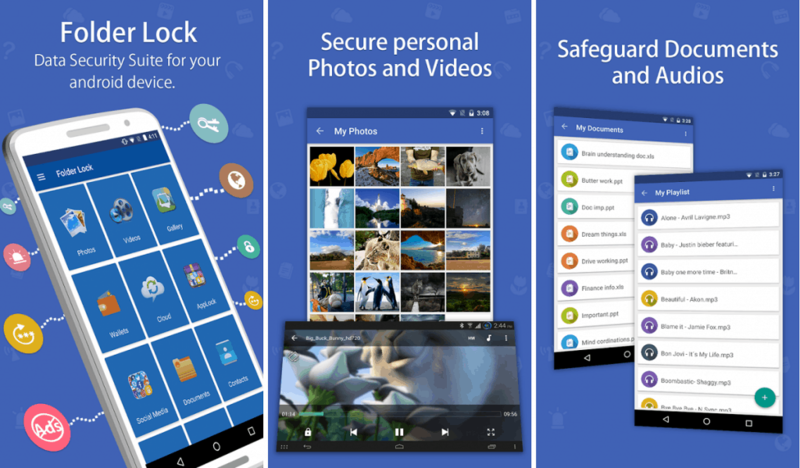 Since the app comes with its very own cloud backup service, you never have to worry about losing sensitive data ever. Albeit there are more privacy apps on the Google Play Store than one would ever need, but Privacy Knight is among the few free Android spy apps that is not riddled with ads. To start things off, Privacy Knight comes with a built-in media vault to protect all of your personal images and videos from the intruders, while adding multiple smart protection methods including fingerprint and face unlock. The best part is that after getting all of these features out of the app, you can disguise Privacy Knight to look like your phone dialer app. 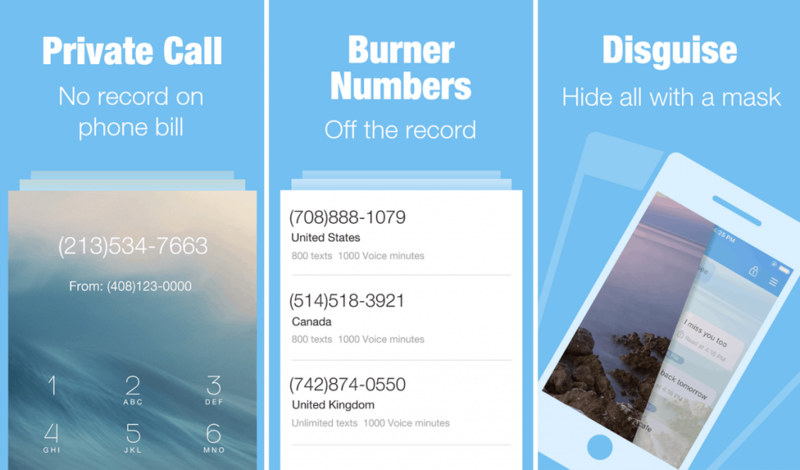 With one-click history clearing, intruder selfie to know who’s messing with your phone in your absence, messaging and calling notifications hider, Privacy Knight does the job of a dozen apps in a single skin. The best spy phone app or at least most of the spy apps that you find on the Google Play Store have been made in good spirit, but there’s always harm that can be done with them. We once again encourage you to make the most out of these free Android spy apps with discretion. If you have a brilliant spy app for Android that deserves to be on this, make sure to drop the name in the comments section below.